Because soapstone is the softest stone and the easiest to carve, it's the smart choice for beginning stone sculptors. 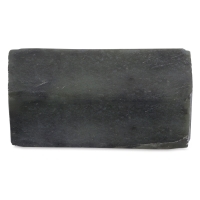 This imported soapstone features deep, rich, dark green shades throughout and a minimum of striations, due to its purity. It is a beautiful stone when polished to a high sheen. Sculpture House Soapstone is certified asbestos-free. All weights and dimensions are approximate. 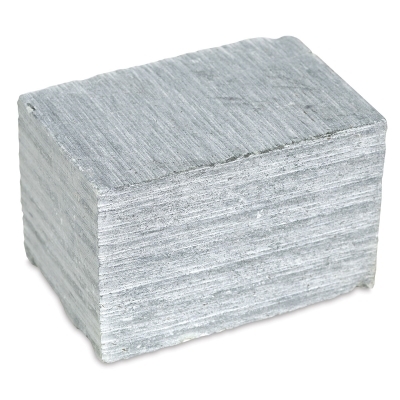 Soapstone Class Pack, 5 Pieces — This class pack contains five, 2 lb pieces of soapstone, each measuring approximately 4" × 3" × 1½". 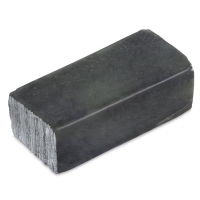 Soapstone Class Pack, 4 Pieces — This class pack contains four, 4 lb pieces of soapstone, each measuring approximately 4" × x 4" × 2".